Hi All, I have reached the maximum storage size on my current wordpress plan so will be taking a break to focus on my millinery work. 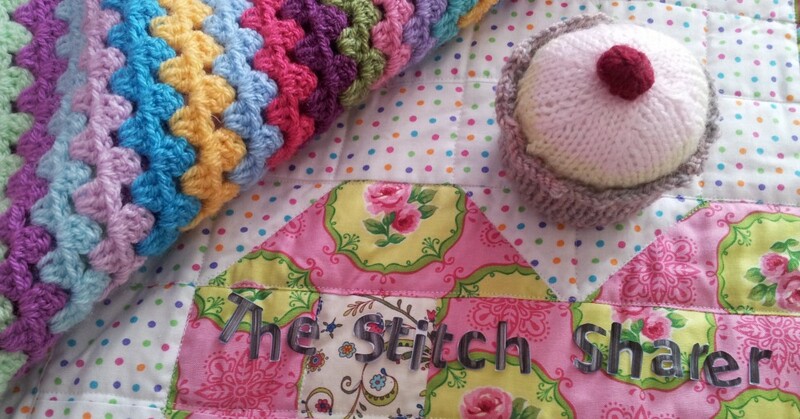 Until I blog here again I hope you enjoy looking through my back catalogue of posts to help you in your own stitching journey’s. Through the work of ‘The Stitch Sharer’ and your lovely feedback my confidence has grown to the point that I have been able to start up a small fledgling business handcrafting and selling hats, headpieces and fascinators. If you would like to see how this develops please pop over to www.isabellajosie.com and follow my millinery blog. If you have followed my last post you will of begun to set up your very own Etsy Shop. Please feel free to take a look at my Etsy shop (www.isabellajmillinery.etsy.com) as you work though this post as it will help you to understand what I’m writing about. The Listing section is all about putting the stock / products in your shop. Each time you put an item up for sale in your shop you will be creating a ‘listing’. Over the next few weeks I am going to be writing about my experience of setting up an Etsy Shop. If you haven’t heard of Etsy, its basically an online e-commerce site that specialises in handmade and vintage items. Here’s a link to my shop page if you want to see what an open shop looks like www.isabellajmillinery.etsy.com. The search bar allows you to look for items in other shops, take a look around. As you will see each ‘shop’ looks slightly different as the seller is able to customise the appearance of their ‘shop’ using a series of templates.